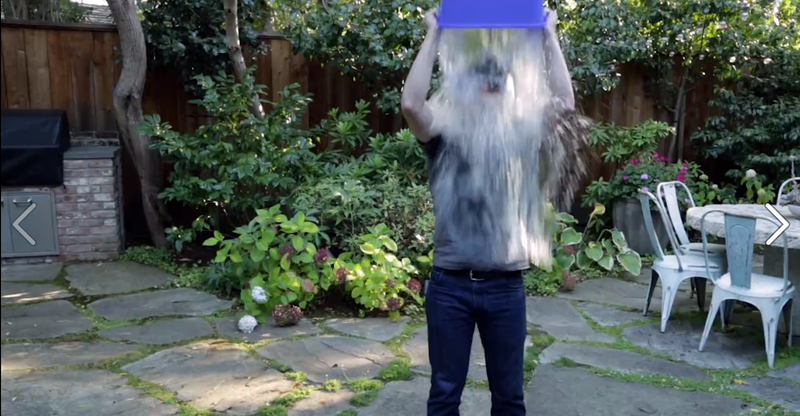 Some of the most powerful people in the tech world are dumping buckets of ice water on their heads. No, they haven't lost it. They're doing it for charity. Zuck, who was challenged by New Jersey Governor Chris Christie, called out Bill Gates, Facebook COO Sheryl Sandberg and Netflix CEO Reed Hastings to take the challenge. You can watch him throw water over himself here. Microsoft CEO Satya Nadella, who took the challenge before Zuck called out Amazon CEO Jeff Bezos and Google's Larry Page to follow suit. And Apple's Phil Schiller wants Tim Cook, among others, to get on board as well.